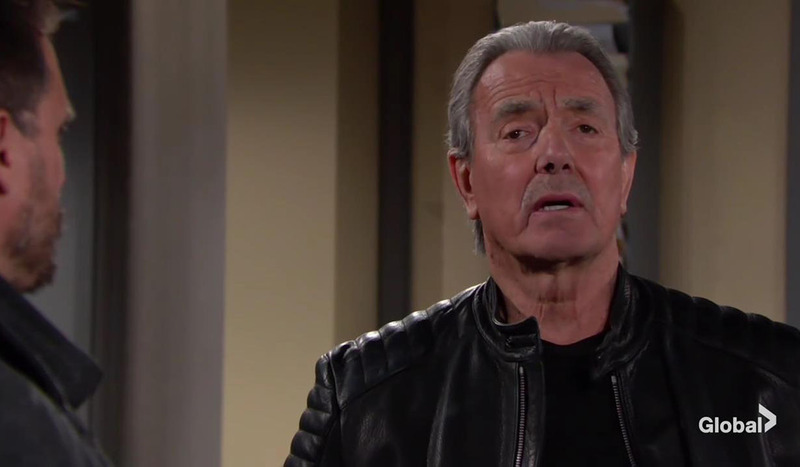 Monday March 25, 2019: On The Young and the Restless today, Nikki, Victoria and Sharon survive the gas leak; J.T. is in the hospital; Summer and Lola wake up from surgery. As gas fills the cabin, J.T. is passed out on the floor. Victoria, Sharon and Nikki begin to lose consciousness. Outside the cabin, Billy and Phyllis find the security guards unconscious. Nick and Victor arrive on scene. They smell gas. They enter the cabin to find everyone unconscious; they carry out everyone outside, including J.T. Rey arrives on scene, and calls for ambulances. Sharon and Nikki begin to cough and regain consciousness. 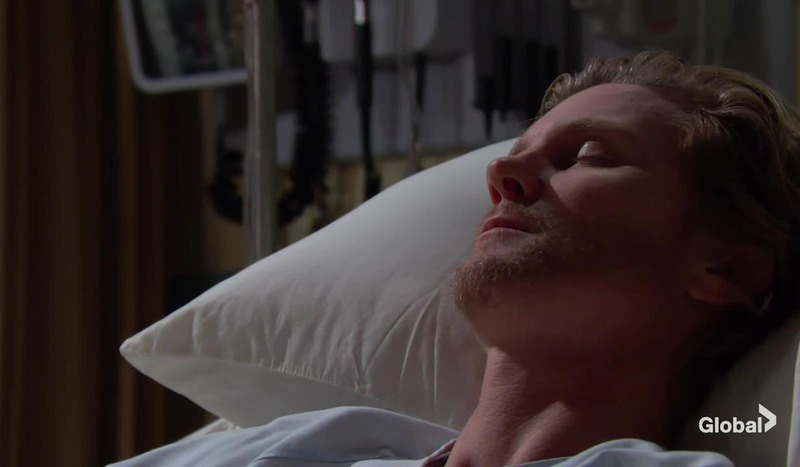 Billy performs CPR on Victoria and she also regains consciousness. Rey says J.T. is alive, and that they’ll have to tell the truth about what happened. Nikki explains what happened, that J.T. cut off the electricity and threatened them with the gun, and then the gas leak happened. Sharon says J.T. said he wanted it to stop, “Make it stop”. As J.T. is hauled off on a stretcher, Victoria tells Billy she didn’t recognize J.T. at all, and wondered if they did that to him. Billy says it was him the whole time. Victor asks Rey if he’ll really go through with telling the truth. At the hospital, Lola wakes up from the anesthesia; Arturo visits. Meanwhile, Dr. Hastings tells Kyle they’ll keep a close watch on Summer. As soon as he leaves, Summer wakes up. Kyle tells Summer the surgery went great. Summer said all she wanted was to have her husband there when she woke up. Mariah arrives, and asks when Kyle is going to tell Lola about marrying Summer. Meanwhile, Lola asks Arturo if the donor is okay, and asks if he’s spoken to Kyle. At the GCAC, Jack asks Kerry if she has an update. 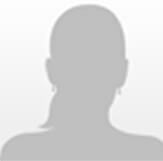 She says she’s still waiting to hear back from her attorney. Someone called PC calls Kerry; Jack asks who it is, touching a nerve. Kerry says she owes Jack so much, and that he’s reminded her how to enjoy life again. Jack says it sounds like it’s the last time he’ll hear from her. Jack gets a call from Tracy about Dina and has to run. At the police station, the women are taken in for questioning. 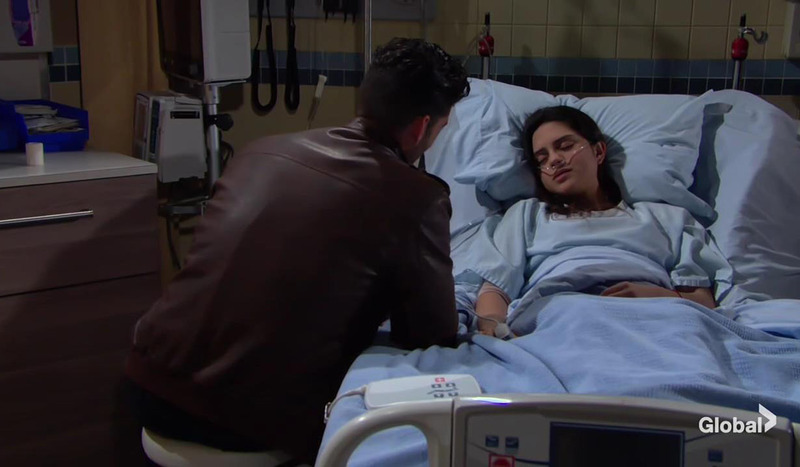 Christine confronts Rey who tells her about the trap to catch J.T., and that he’s now in hospital. Rey leaves to see Lola. Victor yells at Christine for arresting the women. Then Victor asks Nick why he didn’t ask for help, and says he respects Nick for taking a big risk for the family. At the Abbott house, Tracy tells Jack what happened with Dina. Dina is asking for Ashley, and doesn’t seem to recognize Jack. Jack tells Dina that Ashley has moved to Paris. Dina confuses Jack for John, saying she’d break his heart every time she’d go on trips. She asked when Ashley is coming back; Dina says she misses her so much. Jack says Ashley had to do what she had to do, and doesn’t fault her for that. Tracy asks what Jack is up to. Jack admits that Jabot has always been a family company, and is willing to do whatever it takes to put the company back in their hands. Back at the hospital, Rey bumps into Mia who says she wants to work things out. Rey says he needs to move her things out of their home, before he leaves. Mia bumps into Arturo, and she tells him that Rey is kicking her out because they had an affair. Arturo says he won’t let Mia blackmail him, even if he tells Abby himself. Kyle visits Lola, and tells her that Summer is the donor. Kyle explains that he married Summer so she would have the surgery in order to save Lola’s life. He says he loves her that much. Lola asks Kyle if he slept with Summer. Kyle says he loves Lola, and it was a sacrifice he was willing to make. Through tears, Lola says she’s grateful he and Summer saved her life, and could never repay him. Lola says he should be with his bride. Mariah visits Summer, and tells her that Kyle is telling Lola everything. Mariah says she feels sorry for Summer. Rey returns to the police station. Christine says the women need to be put back into the holding cell until she can sort everything out. Rey tells Sharon that Christine will have to overturn the convictions, and hopes to make things right, despite what could happen to him and his job. Victor tells Nick he’s sure the women will be freed considering J.T. is still alive. In the cell, Victoria says something is very wrong with J.T. Christine visits J.T. at the hospital.